The year is 1985 and AIDS has claimed Yale Tishman’s friend Nico. As Yale’s career begins to flourish, the carnage grows around him—his friends are dying, his partner is infected, and he might even have the virus himself. The only person he has left is Fiona, Nico’s little sister. 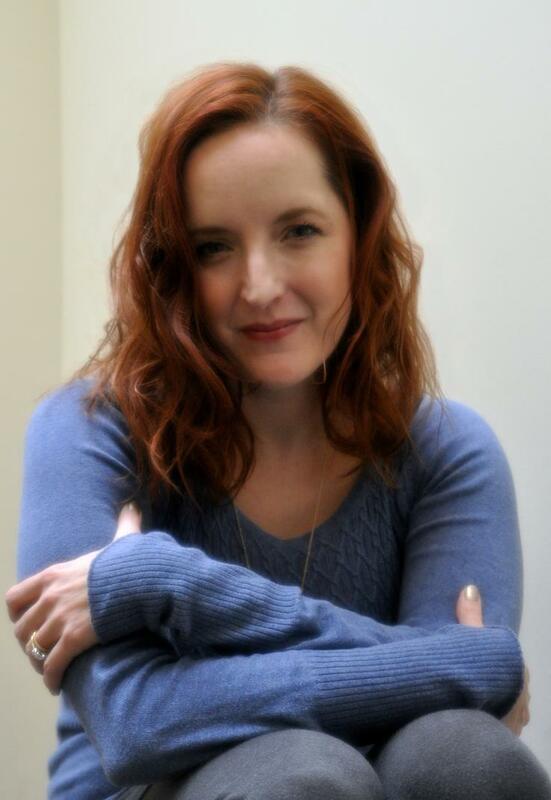 Thirty years later, Fiona is in Paris tracking down her estranged daughter who disappeared into a cult. She finds herself finally grappling with the devastating ways the AIDS catastrophe affected her life and her relationship with her daughter. Yale and Fiona’s stories unfold in incredibly moving and sometimes surprising ways, as both struggle to find goodness in the face of disaster. 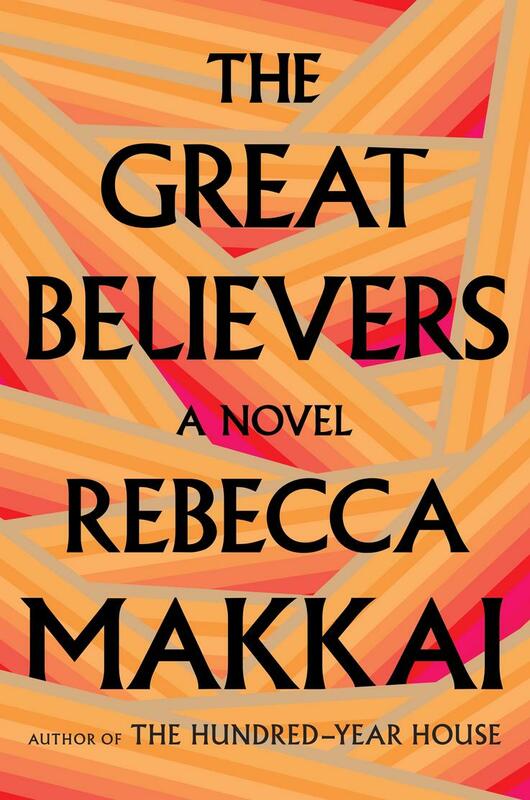 The Great Believers is a tender and devastatingly beautiful novel about friendship and redemption in the face of tragedy and loss. With themes of governmental indifference, survivors’ guilt, and a broken healthcare system, Makkai captures the panic and rage of the period, and reminds us of those who were needlessly lost.